He says that involves a lot of work to survey the properties, make sure they’re safe and not contaminated, figure out what exact entity owns them — whether it be federal, state, municipal, or private — and then complete the handover, usually to the local city. According to Duffy, Nome’s armory is among 18 that the Alaska Army National Guard is keeping. Correction: The 35-plus armories mentioned as slated for divestment over the next four years are specifically in Western Alaska. At least 10 more are to be divested in other rural regions of the state. 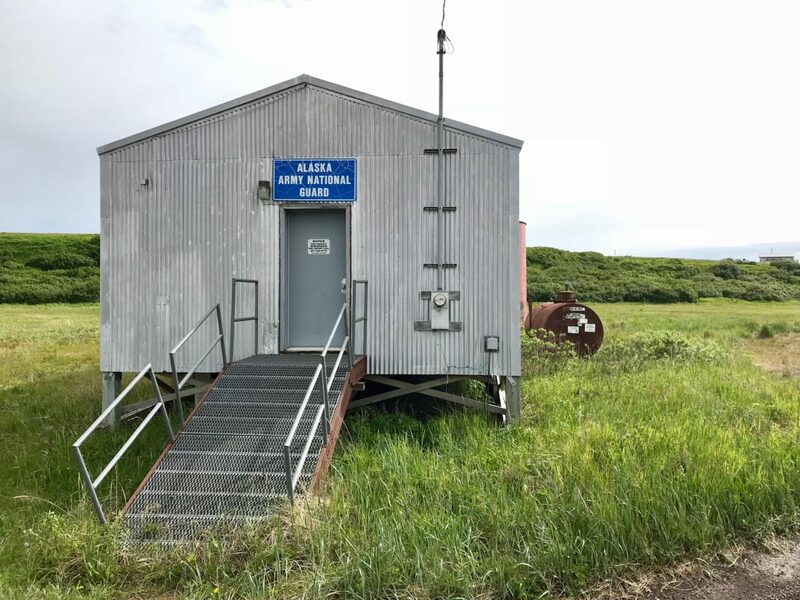 Image at top: The Alaska Army National Guard armory in Stebbins, one of over 60 slated to be divested in rural Alaska (Photo: Gabe Colombo, KNOM).